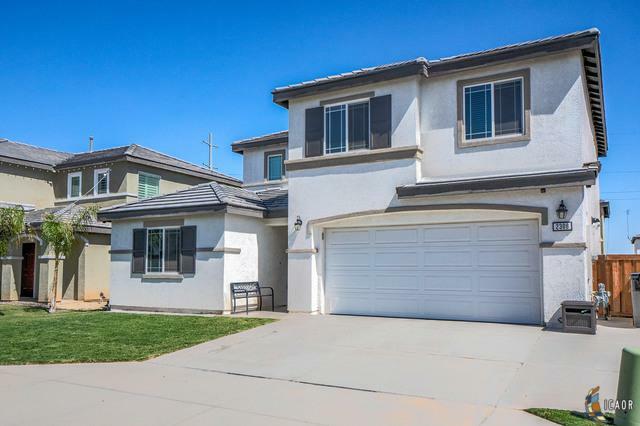 Take a look at this turn key move in ready home in Imperial in the highly desired Cambria subdivision. 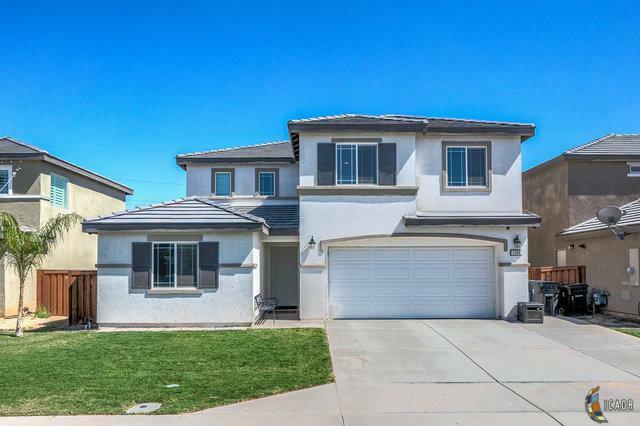 This newer 4 bedroom 3 bathroom home can be yours in 30 days. 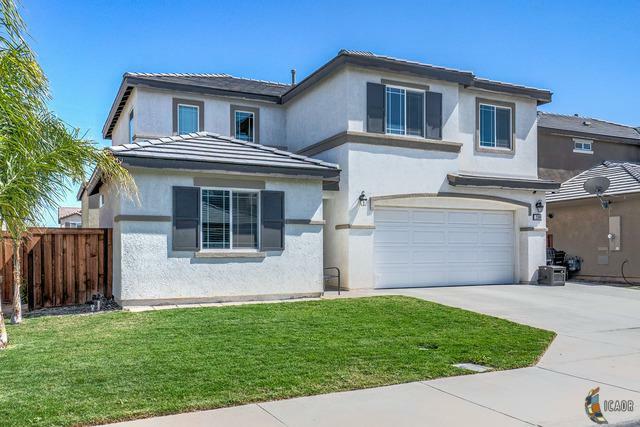 At 1,867 square feet this home is spacious with an open floor plan. A brand new park has just been completed down the street, perfect to entertain little ones. 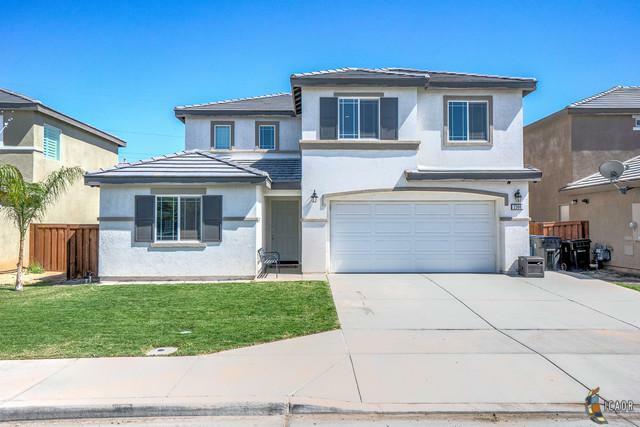 This cozy home was built in 2016 and over the past few years the sellers have made/optioned for a number of upgrades: stainless steel appliances, stucco patio w/concrete slab, energy efficient tankless gas water heater, double bathroom vanity(master bedroom), 0.5 Chamberlain garage door motor with built in Wifi and smartphone control. Rest easy at night knowing you have a newer home in a great neighborhood. call to schedule your viewing for this home today.